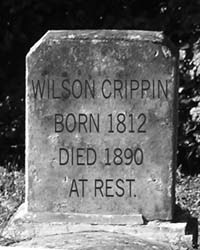 This site is dedicated to the memory of Wilson of Branson Crippin (1812-1890), the quest for whose identity was the genesis of this project. 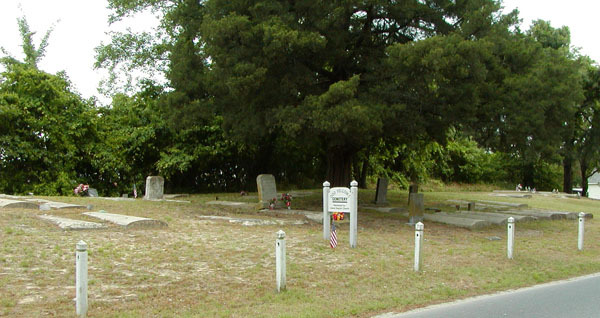 He lies in an unmarked grave on Chincoteague Island, in the Odd Fellows Cemetery on Willow Street. "Born a slave, died a free man"